Polly Jackson - Contact Polly. 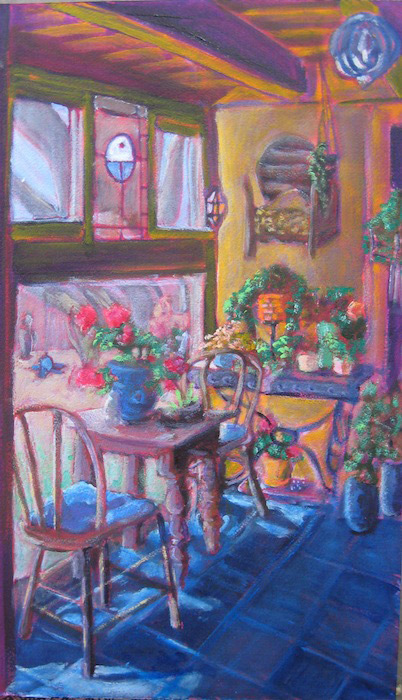 Fine Artist and educator specializing in Painting, residing in Albuquerque, New Mexico. Please complete the form below and indicate the name of the painting. Send payment via PayPal to artistpolly@gmail.com.